With apologies to the late, great Leonard Cohen ... first we take the Causeway Coast, then we take Berlin, Cavehill and, thanks to Pamela Kane, everywhere else! Well over 1000 athletes descended on the Causeway Coast on Saturday for the annual 26extreme series of events with races ranging from 10k to an ultra 40 miles ... and Ballymena Runners, as usual, excelled themselves with some stunning performances. Gillian Wasson dominated the ladies marathon right from the start, eventually posting a winning time just over ten minutes quicker than her nearest challenger (3:55:29) while Connor Reid also earned a place on top of the podium with an impressive 10k victory in a time of 42:06. 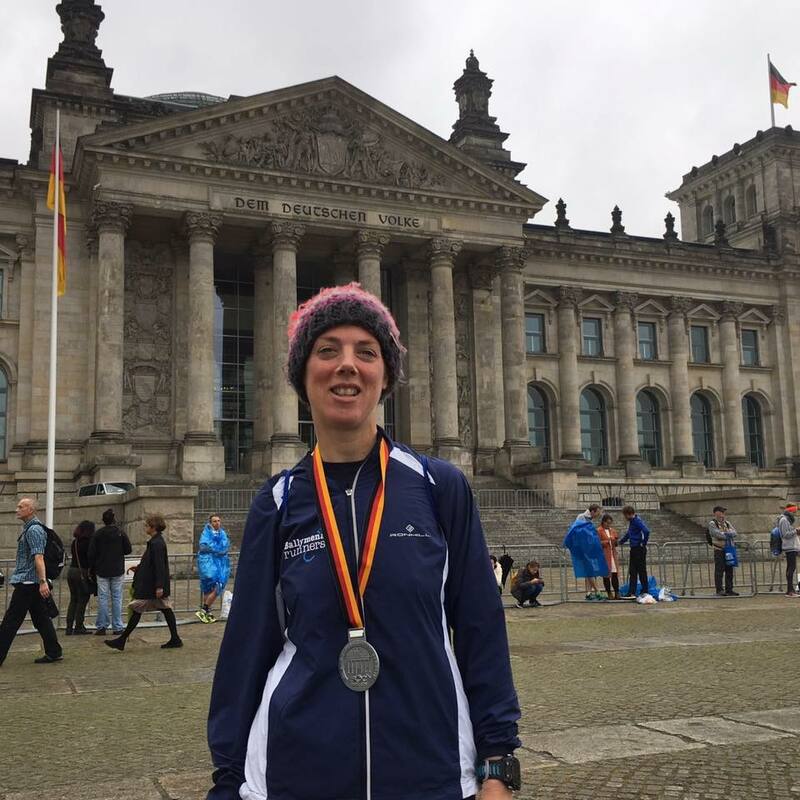 Massive congratulations to Eleanor 'Elle' Forrest who competed in the Berlin Marathon on Sunday, clocking in at a time of 3:21:36 in what was the second fastest ladies club time over the classic distance. Well done Elle! 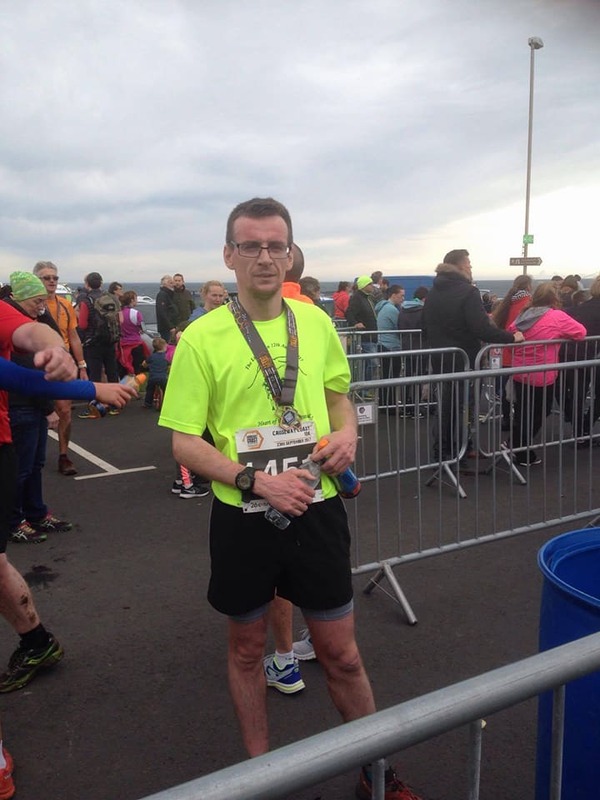 Nigel McClintock was the sole club representative at the Cavehill 5 Mile Race on Sunday. In a course which incorporated a steep two-mile climb at the summit followed by some fast descents, Nigel performed superbly to finish 10th overall in a time of 4:45. Huge congratulations to Pamela Kane who won the F35 category in the Pure Running Half Marathon Series. Pamela competed in all 11 events across the country in the season long competition to take top spot almost 1 hour 10 minutes ahead of her nearest rival, ending the season on a high at last weekend's Belfast City Half Marathon clocking a personal best of 1:48:28 .... well done Pamela!